Clawbert is a lonely claw. He only has two fingers. But he has a full heart! 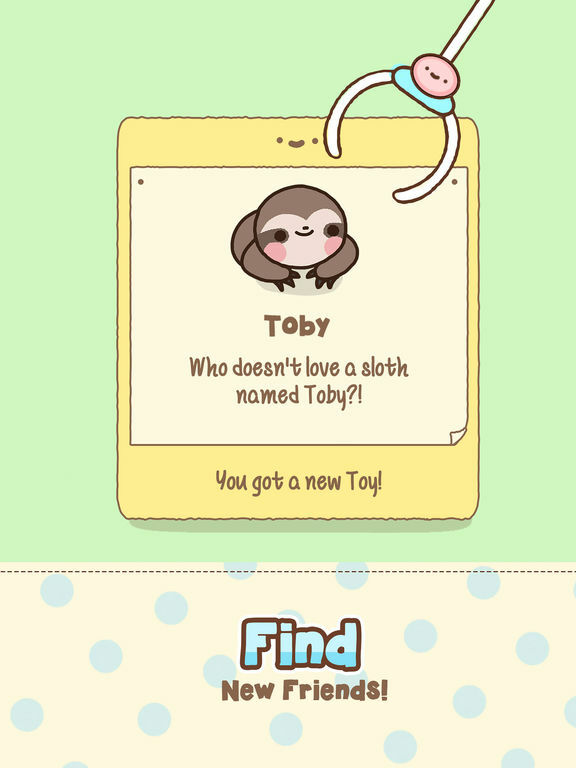 Help Clawbert find friends. 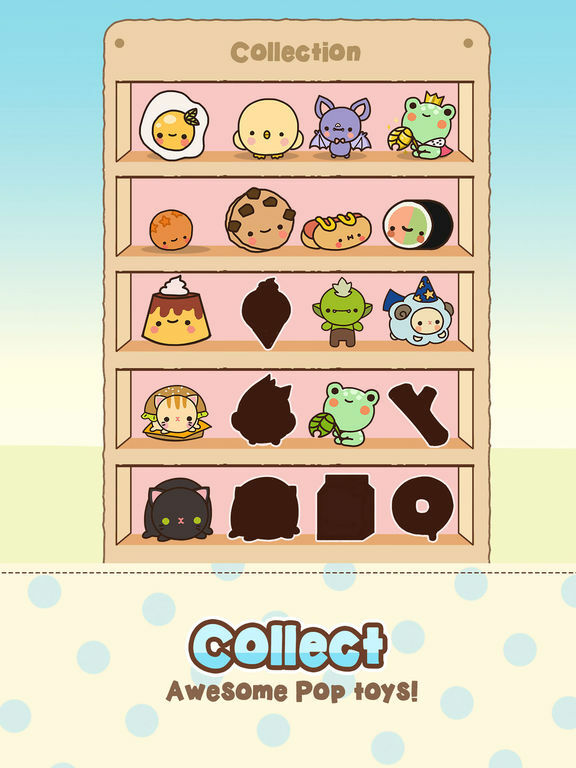 Make Clawbert happy again! 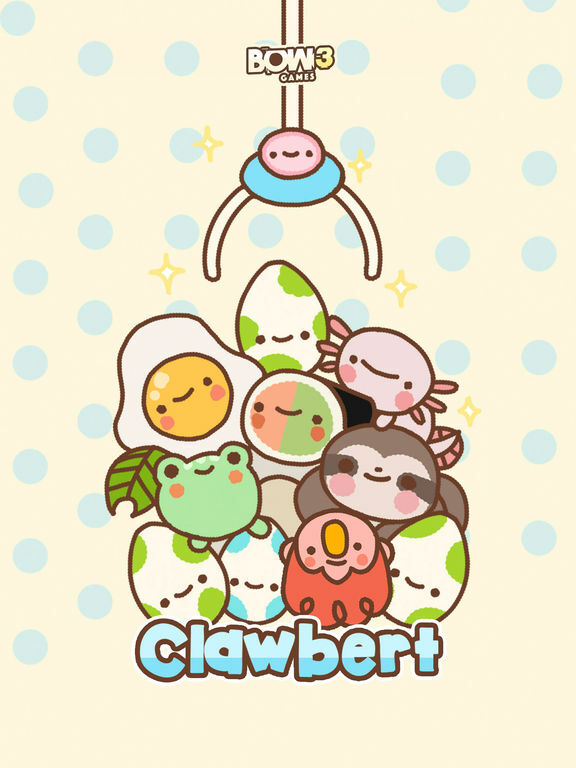 The Clawbert UFO catcher machine is great for children and adults alike. 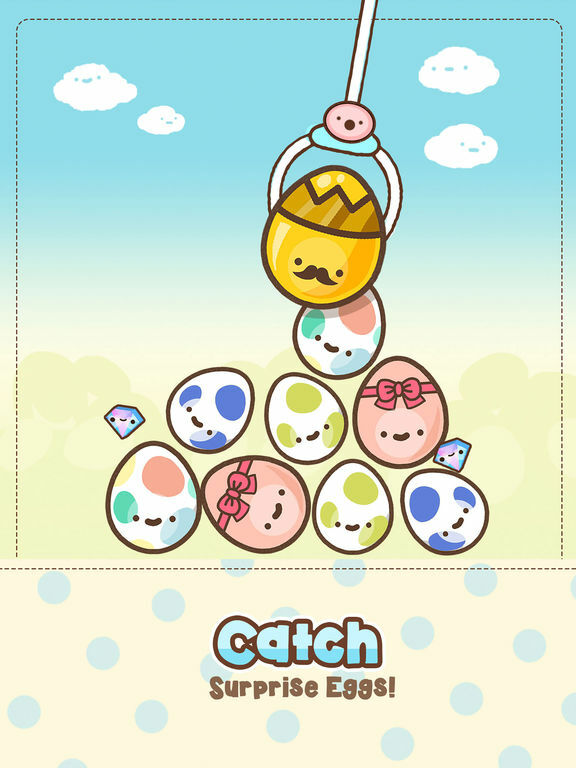 Collect the cutest, most adorable toy creatures from surprise eggs as you try to fill your collection. OMG is that a rare surprise egg?!? Catch it before the machine resets. Collect them all! Unlock all the toy creatures and a surprise could be in store for you. Designed primarily for a young audience, children will initially enjoy this claw machine game as it features kid-friendly controls, cute cartoony graphics, an enjoyable soundtrack, and fun gameplay.